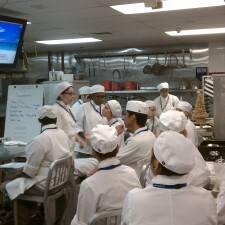 Erin speaking to students at Le Cordon Bleu LA. 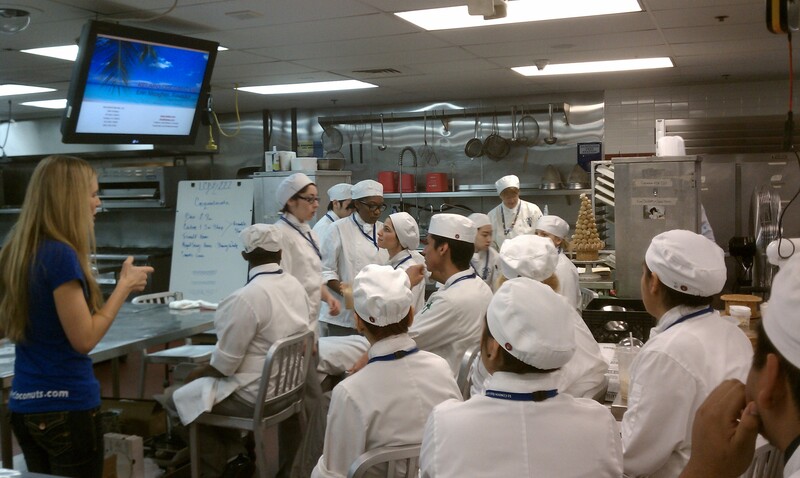 We had such a great time speaking with the students at the Le Cordon Bleu in Pasadena! 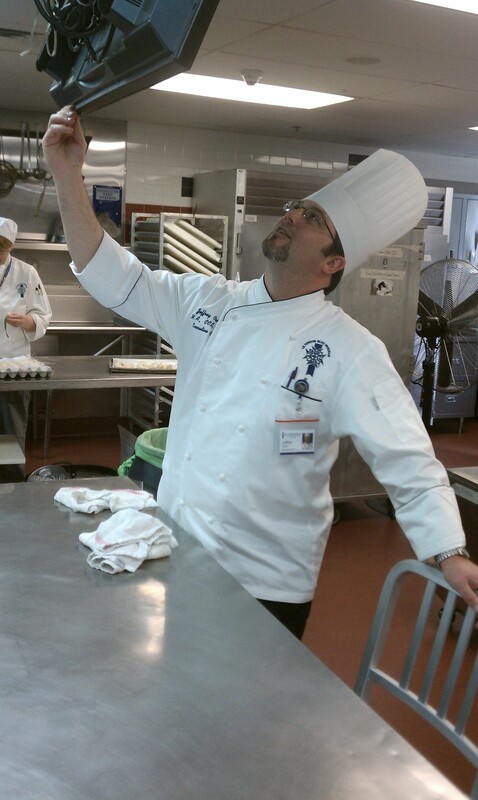 Special thanks to the amazing Chef Coker and his team. 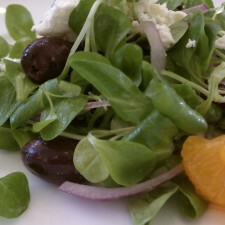 Check out this delicious salad I ordered at Technique, the restaurant on campus. 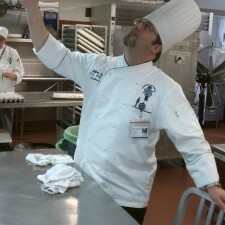 I strongly recommend that you visit this student-run restaurant if you get the chance! 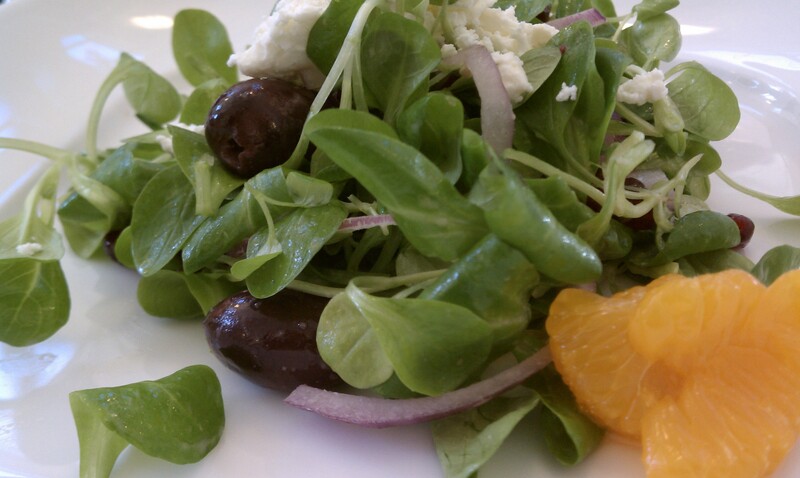 3 courses for just $15. What a bargain! If you want Erin and the Kelapo team to come speak to your organization or classroom, send me a shout!